Could You Run 26 Miles (and 385 yards) for Justice? Oh no!!! We've lost our LondonMarathon runner, and we need a replacement quick!! If you are a serious runner and will do some serious fundraising for us, please let us know asap! 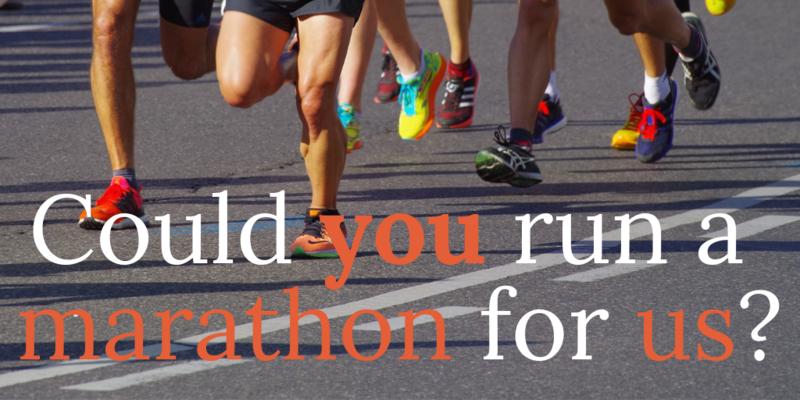 We are looking for someone who has some experience in running long races, understands the rules and regulations pertaining to the London Marathon, and is currently fit and in training. We also want someone who has experience in raising funds through their network, and will maximise their fundraising efforts along with ours. We will agree a target with you. You can find out more about Volunteering in general at Luton Law Centre by downloading our Volunteer Info document on the left. If you have any questions, we will be delighted to hear from you. You can email Michele Rigby, the Centre Director, or phone up to have a chat on 01582 482000. Just download our Marathon Runner Application Form by clicking the button on the left. Complete it as fully as you can, and send it to mrigby@lutonlawcentre.org.uk. You may be invited to an informal interview in person or via Skype to give us both the opportunity to find out more about each other.